Brent Johnson is a Florida lawyer originally from Fayetteville, Georgia. Brent graduated with high honors from Georgia Tech in 2001, earning a B.S. in Management (certificate in Finance). A former Georgia state champion in the 1600 meters at Sandy Creek High School, Brent competed for the Yellow Jackets in both cross-country and track, running PRs of 1:51 in the 800m and 3:52 in the 1500m. Brent spent four years in corporate America, working chiefly as a commodities trader for Georgia-Pacific. In 2008, Brent earned a law degree from Loyola University Chicago School of Law and received an active duty commission in the US Navy JAG Corps. 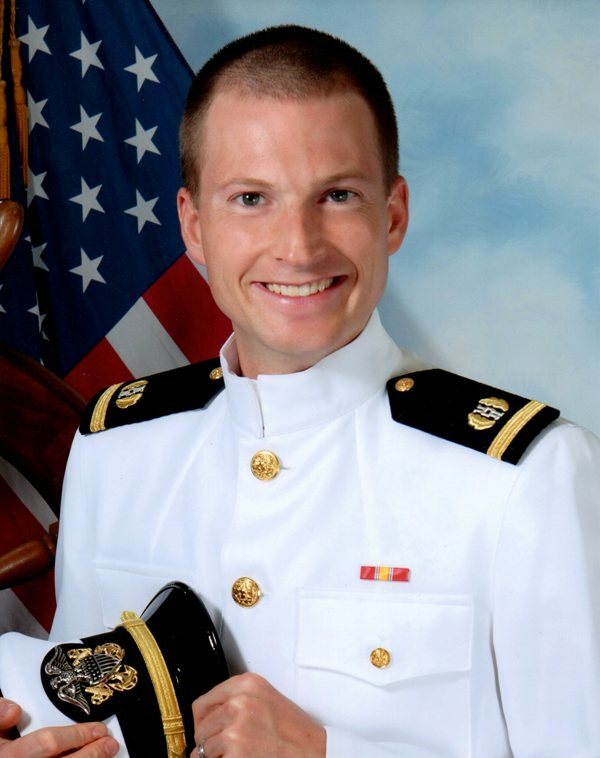 Brent began his military service at Region Legal Service Office Southeast in December 2008, working as a Legal Assistance Attorney and Trial Counsel at Naval Air Station Jacksonville. Brent spent time at Naval Station Guantanamo Bay, Naval Air Station Atlanta, the USS TRUMAN (CVN-75), the USS SIMPSON (FFG-56), and he completed his first tour by serving as the Staff Judge Advocate for Naval Air Station Kings Bay, GA. In July 2010, Brent moved overseas to serve as the Staff Judge Advocate and a Special Assistant U.S. Attorney for Naval Base Guam, holding these two positions until he completed his four-year military obligation in August 2012. Brent's personal awards include the Navy and Marine Corps Commendation Medal (2010), the Navy and Marine Corps Achievement Medal (2009 and 2012), and the Navy and Marine Corps Overseas Service Ribbon (2011 and 2012). Brent is a member of the Florida Bar, United States Supreme Court, and United States Court of Appeals for the Armed Forces. Brent was recently accepted into the University of Florida's Fall 2013 LL.M. program. (Tax law). Brent's wife Jamie is a family doctor in the US Navy, and they have a 1-year old son, Justin. Brent's interests include running, hiking, travel, photography, reading, and supporting the Braves, Falcons, and Yellow Jackets.